The Social Commentary/Activism through Dance Performance Panel scheduled for this Wednesday, April 6, has been postponed. 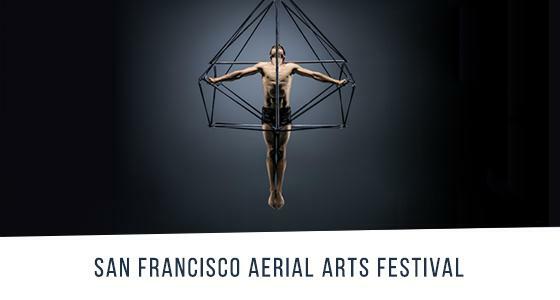 Zaccho is currently accepting applications from independent choreographers and small companies to participate in the 2016 Aerial Arts Festival. Apply online here.